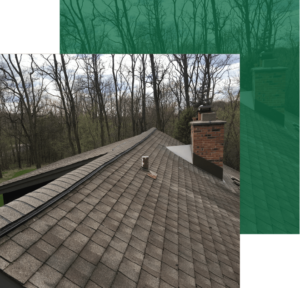 While several types of shingles are available and practical for homes in southeastern Wisconsin, asphalt shingles continue to be the most popular for good reason. They’re affordable, reliable, and come in a wide variety of beautiful colors. Asphalt shingles cost less than other roofing systems, including metal, wood shakes, tile, or slate. 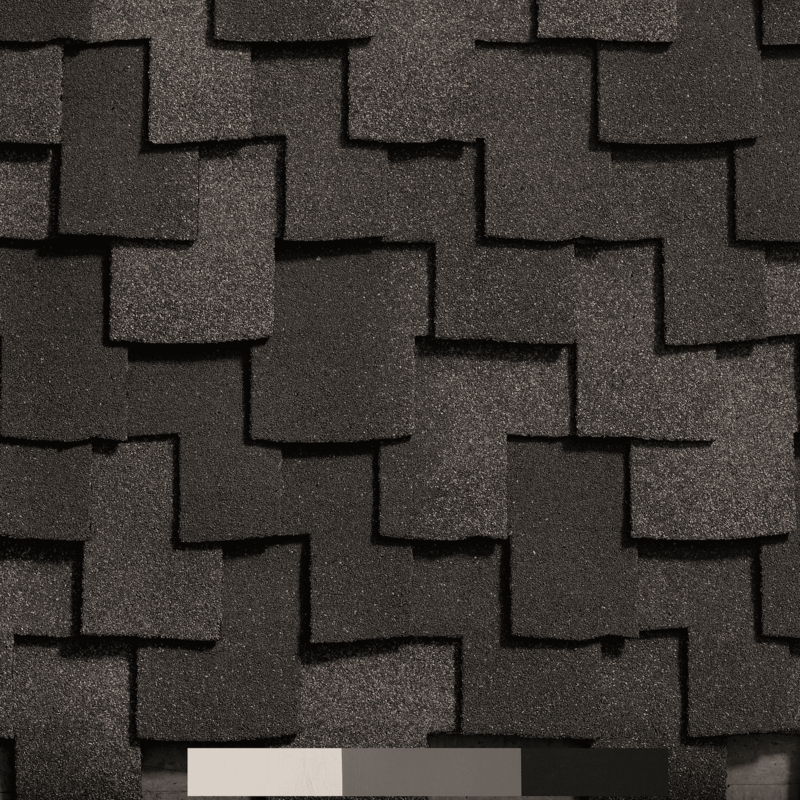 Asphalt shingles can be produced in bulk, which will lower production costs. Beyond product cost, they will also save you money on labor because the installation process is less complicated than the alternatives. If you need to replace a few damaged shingles down the road, new asphalt shingles will be very easy to match with the current roof. Asphalt shingles are also low-maintenance compared with the regular maintenance needed for cedar shingles. With professional installation and maintenance checks, asphalt shingles can last up to 30 years. In fact, our CertainTeed 4-STAR SureStart Plus Warranty covers 50 years for single-family detached houses. That applies to 100 percent of the cost of shingles to repair or replace defective shingles, as well as the cost of the labor to repair or replace defective shingles. CertainTeed makes solar reflective asphalt roofing shingles that replicate the look of authentic wood shakes, but with more durability and strength than wood. 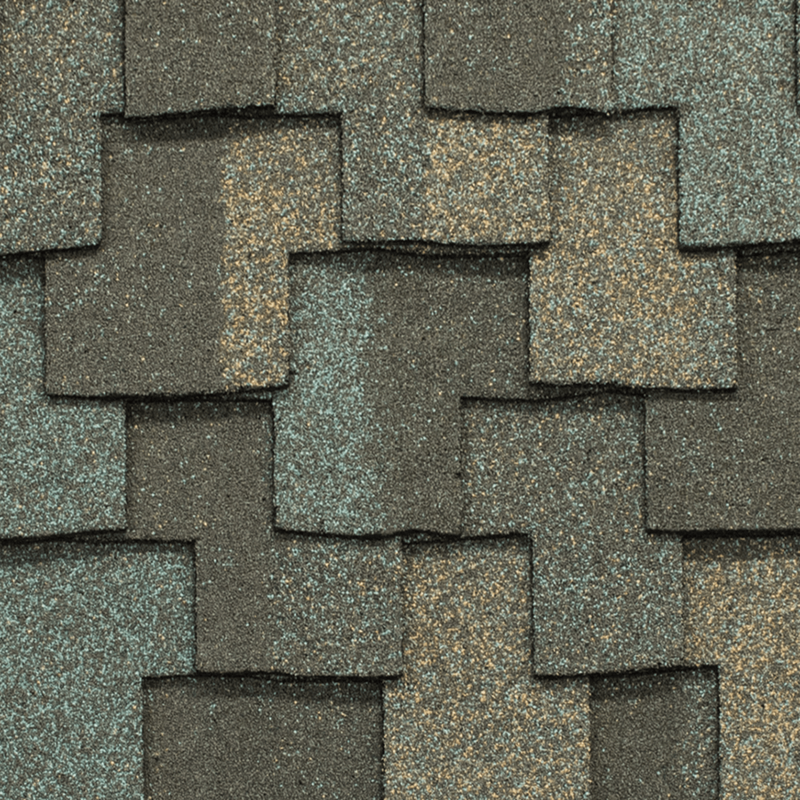 The shingles come in a beautiful color palette and have surprising depth and dimension. TAMKO has its own unique set of colors, from greens and reds to greys and earth tones. With a focus on depth and angular lines, TAMKO’s Heritage Laminated Asphalt Shingles will take your exterior from boring to striking. Owens Corning is America’s No. 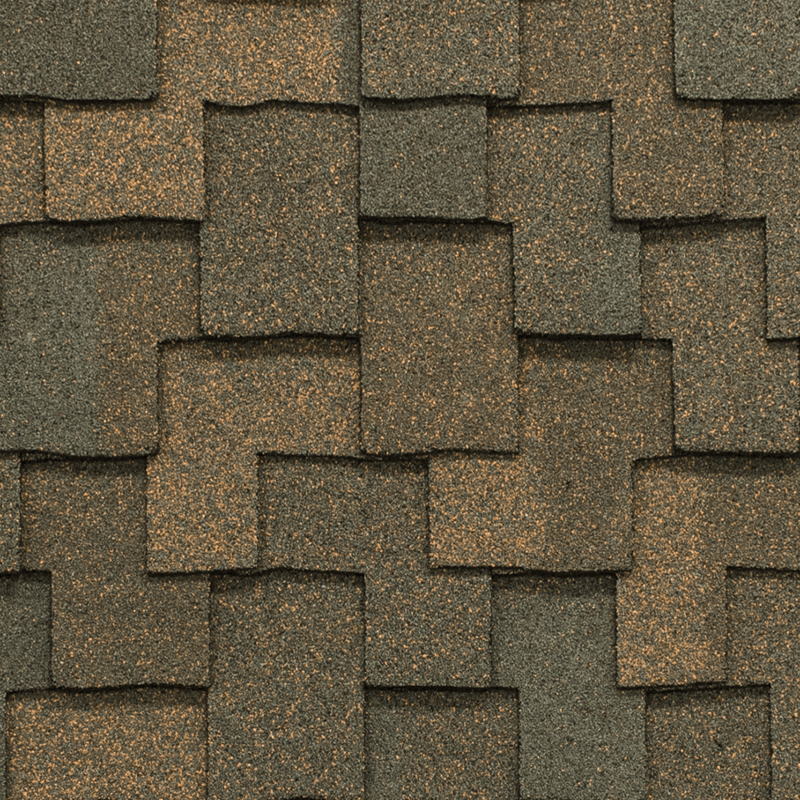 1 shingle brand, offering beauty, comfort, and durability. Narrow down your options by what matters to you—prices from economy to top of the line, a wide selection of color blends, level of wind resistance, wood look, slate look, and more. Twin Pines is a CertainTeed Master Applicator, a TAMKO Pro Certified Contractor, and an Owens Corning Preferred Contractor. We’ve installed asphalt shingles all throughout southeastern Wisconsin, and our customers know we stand behind our work.